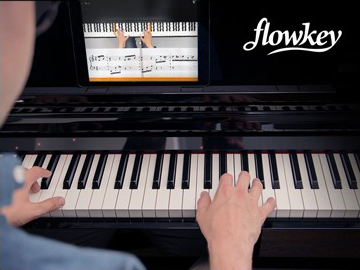 Buy a Clavinova CSP Piano, Get a 3-Month Subscription to flowkey Premium! 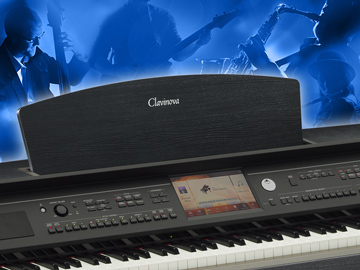 Clavinova CVP-700 Series QuickStart Experience. 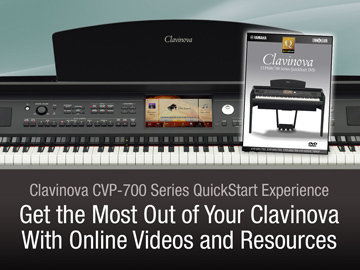 Get the Most Out of Your Clavinova With Online Videos and Resources. 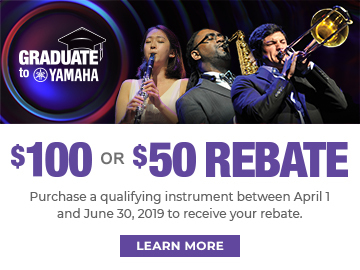 With content created just for U.S. Clavinova users, USA Edition turbo-charges your CVP with extra Voices, Styles and over 2,000 Music Finder setups for specific songs - so you can get playing quickly. 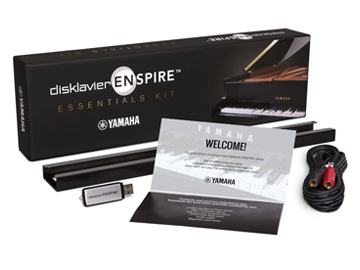 With the purchase of your new Yamaha Disklavier ENSPIRE, you are eligible to receive FREE accessories, products, and services to enhance your experience with the world's most advanced piano! 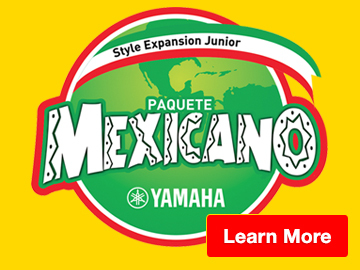 Spice up Your Performances with the Free Yamaha Paquete Mexicano Junior Style Pack. 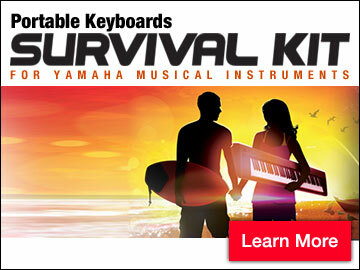 By purchasing the Yamaha Portable Keyboard Survival Kit, you're entitled to save on a wide range of Yamaha products, accessories and services! 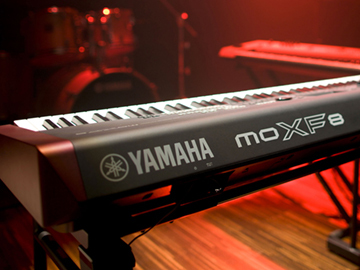 Expand & Enhance Your Arranger. 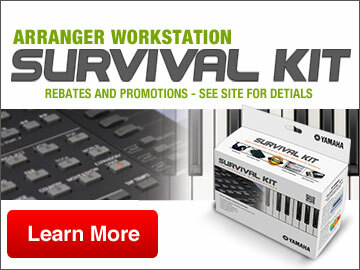 By purchasing the Yamaha Arranger Workstation Survival Kit, you’e entitled to save on a wide range of Yamaha products and accessories!